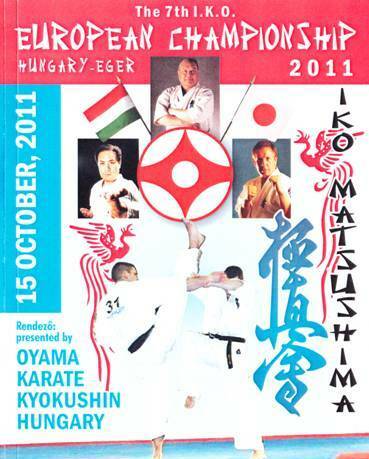 7th European Championships will be held in Hungary from 13th to 17th Oct.2011. The deadline of application is 31st Aug. Would you please check the site carefully? 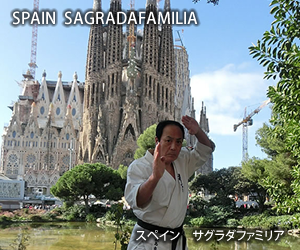 On 2-7 July 2013 "Ukrainian Budo Camp of IKO Matsushima" was held. The training seminar and Dan test were held in I.C.C. after the championships. 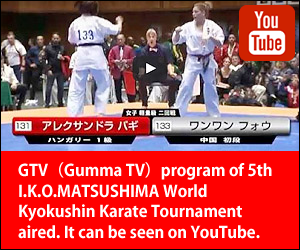 The demonstrations were performed in between the fighting matches of the 5th World Tournament. The Training Seminar and Dan test were held on 18th Oct.2015. 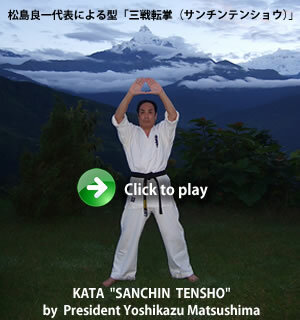 I.K.O.MATSUSHIMA South America Kyokushin Karate Championships will be held in Conception,Chile on February 2012.